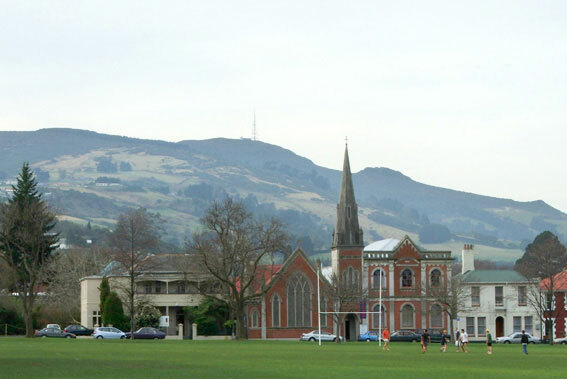 Mount Cargill, known in Māori as Kapukataumahaka, is a peak north of Dunedin. 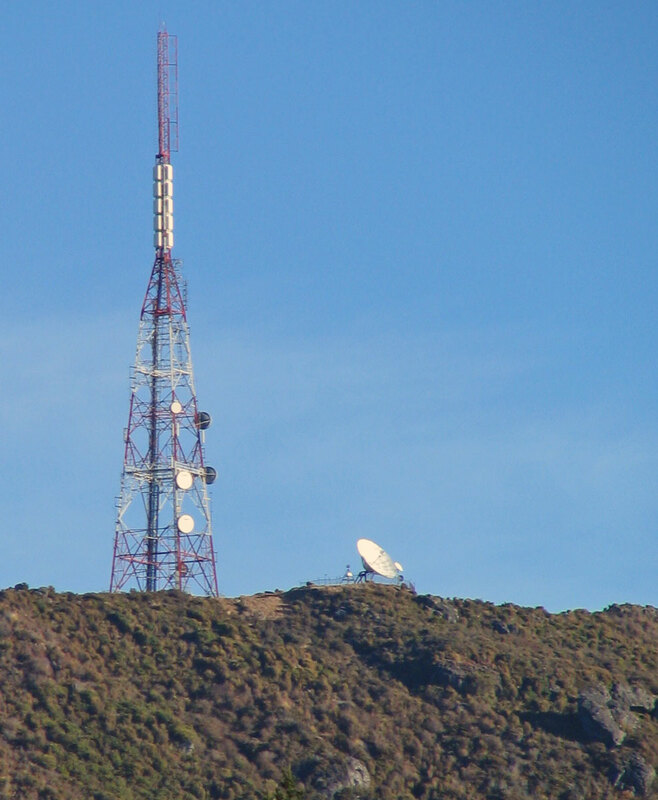 The Mount Cargill transmitting station sits atop the mountain, broadcasting television and FM radio to Dunedin and the eastern Otago area. The station was completed in 1970, and features a 104.6-metre mast, the tallest structure in Dunedin. RBA - Radio Broadcasters Association Inc.